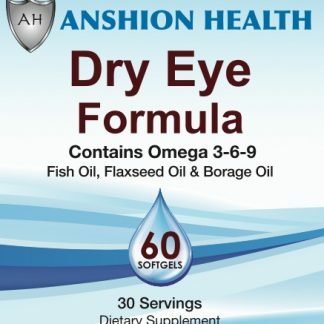 Anshion Health’s Dry Eye Formula was created by eye doctors to promote overall eye health & function. 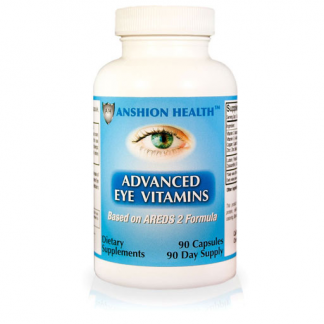 Our formulation is enhanced with vital nutrients essential to eye health. 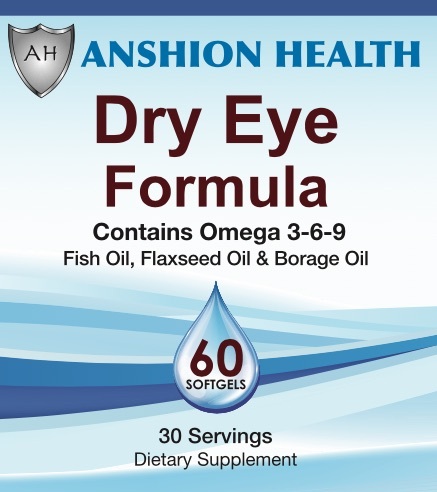 Made at a U.S. facility that operates under cGMP (current good manufacturing practice) standards as mandated by FDA regulations. 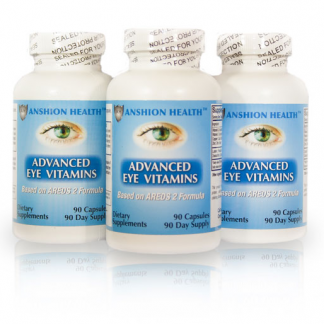 As a dietary supplement, take one capsule daily with food. 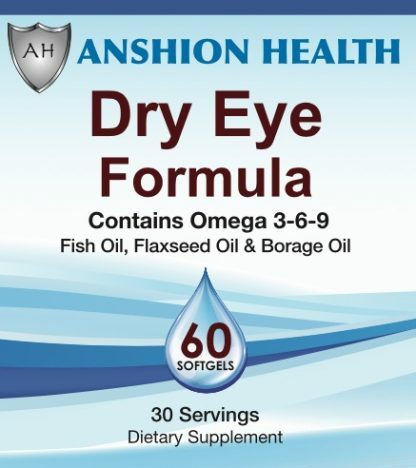 For maximum benefits, take as directed every day.